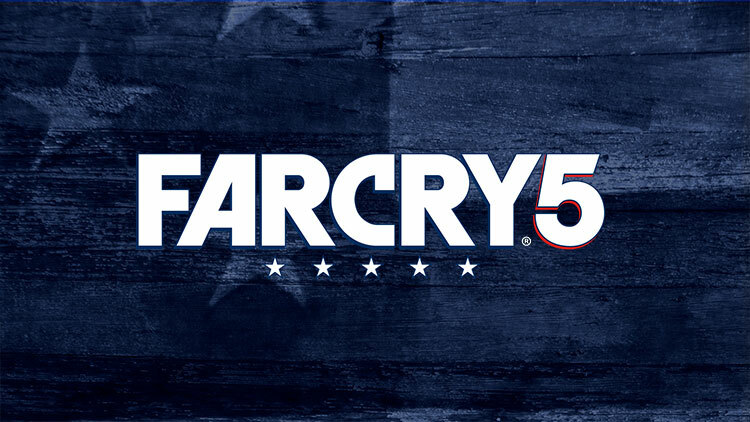 Ubisoft are officially revealing Far Cry 5 on Friday after teasing us with a little trailer (embedded below). The Far Cry games are first person shooters which have put the player in a far off land with where they learn new skills, get better guns and clear out the bad guys. The villains are often colourful but sinister and the environments rich in detail. If the previous games are anything to go by, Far Cry 5 could be another big hit.